We offer 24 hour garage door repair services but we're also here to prevent accidents and eliminate problems with maintenance. Our response time is the quickest in New York thanks to our emergency teams, good organization and professionalism. We're here for full services. Apart from our excellence in garage doors, we also excel in gate systems and offer impeccable services. 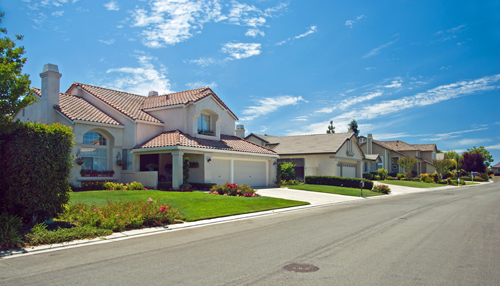 Rely on our company’s expertise when it comes to garage door openers. Regarding repair or full replacement, we can provide you with a swift and professional solution for all brands and types. Read more here.